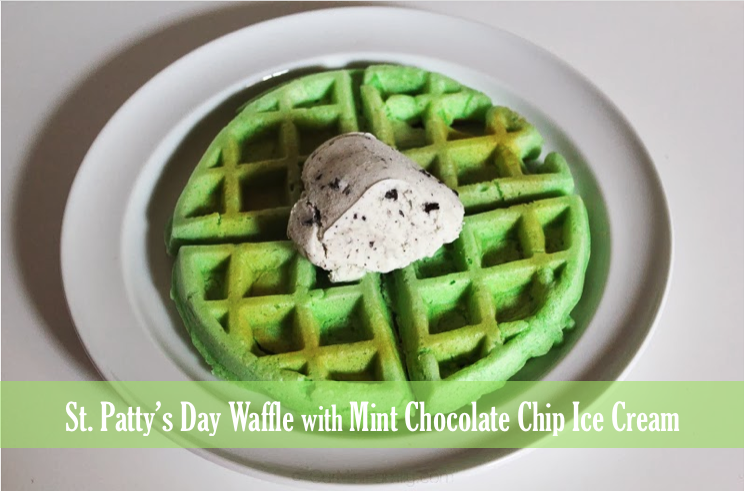 This week's feature is Our Mini Family's St. Patty's Day Waffle Cake with Mint and Chocolate Chip Ice Cream Just the thing to celebrate St. Patrick's Day! And you'll be surprised to see how easy it is to make. You need to head over and see her site. Time to set the table at Tuesday's Table! I brought dessert this week. Join us. thanks for the party. Have a wonderful day.